When I was ten, my family moved into a new home. The outside was cute, a small bungalow with crab apple and poplar trees in the yard…the inside…well…it seemed okay. Lots of light in the family room, cheerful carpet on the floor. So why did the whole thing creep me out? My parents assured me it was just moving jitters. I didn’t think so. This wasn’t our first move—what did I have to jitter about? I tried to tell them there was something wrong in the house, but they didn’t believe me. That night, I had horrific nightmares. I dreamed I woke up to lightning flashing through the curtains. Drawing the blinds aside, I saw the backyard was no longer a yard, but a grave site where witches and vampires danced. Trust me, I yanked myself out of that terror and raced to my parents’ room. They took me into the kitchen, gave me tea (they grew up in a British colony and still believe any catastrophe can be solved with a strong, hot cup of orange pekoe), then packed me to bed. The next morning, despite my best attempts to tell them to sell the house, they remained convinced this was the place for us. The more I argued, the less patient they were…until my four-year-old brother piped up about his nightmare…and his nightmare sounded a whole lot like my nightmare. I assured my parents I hadn’t told him anything. It gave them pause, but then they convinced themselves (and tried to convince my brother and me) that it was really my bad dream and he must have overheard. Unable to do anything but surrender, I agreed to help them tidy the backyard. So, after breakfast, we headed outside. I got to rake the leaves, they tilled the garden. And that’s when they found them. Dead birds, buried in the dirt. Mom and Dad stood frozen, staring at the decayed bodies. My brother and I were motionless. All of us were freaked out, not just at the graves but that two of us had dreamed about graves in the same location where the birds now lay. My folks took the bodies to a quiet corner and re-buried the tiny bodies. That night we talked a little about the experience, but no one really knew why I and my brother had shared the same dream or how it was that our subconscious minds knew of the graves when we had never seen the house before. In the end, we chalked it up to “one of those weird things” and dismissed the incident from our minds, until the next spring, when the birds returned from migration…and we realized that any bird we saw in the yard would be found dead the night morning…was it the earth? Was the land cursed? Or was it something else? Did sick birds just choose this spot? Leave a comment to win an e-copy of True Grime 2: Angel Maker. When I was little, there was only one thing I wanted to be: a superhero. But there came a day when my dreams were broken, and that was the day I realized that being a klutz was not, in fact, a super power, and my super weakness for anything bright and shiny meant a magpie with self-control could easily defeat me in a battle of wills. I turned to writing as a way to sharpen my mental super-hero skills. I don’t get to orbit the earth in a space station (and thank God, because I get sick on merry go round), but I do get to say things like: “Stand aside! This is a job for Writing Girl! 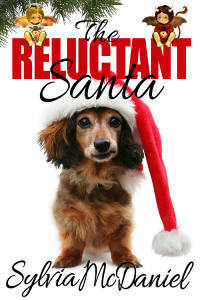 !” Find me on Twitter, Goodreads, Facebook, and visit me at www.NatashaDeen.com. 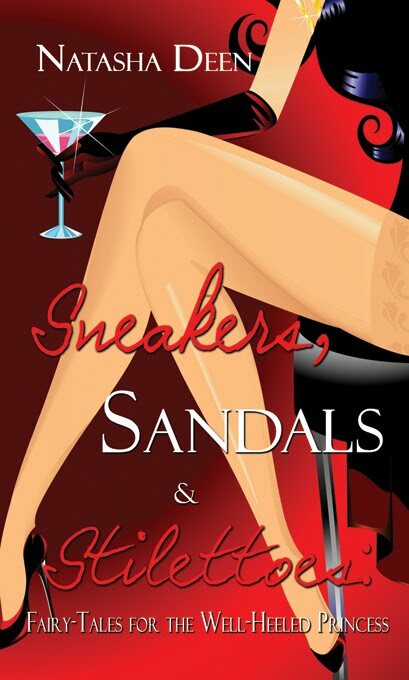 Sneakers, Sandals, & Stilettoes: Fairy Tales for the Well-Heeled Princess available for Nook, Kindle, and other reading devices and in print. True Grime 2: Angel Maker available for Nook, Kindle, and other reading devices and in print. Talk about a spooky experience, glad that everything eventually returned to normal. Nightmares are scary to have because they always seem to feel so real. I enjoyed True Grime! Thanks for the chance to read the second book. Na--I read an article that said your brain doesn't know the difference between thought & reality, and the reason dreams seem so real is because (for your brain) it IS real. Pause for thought, huh? So glad you enjoyed True Grime! I have to say that the old saw is right. Truth really is stranger than fiction, and infinitely more inexplicable. This was interesting and certainly creepy enough for Hallowe'en. Awesome story, but then, you know I love creepy. :-) Congrats on True Grime 2...loved them both! I still want to be a superhero, too LOL. 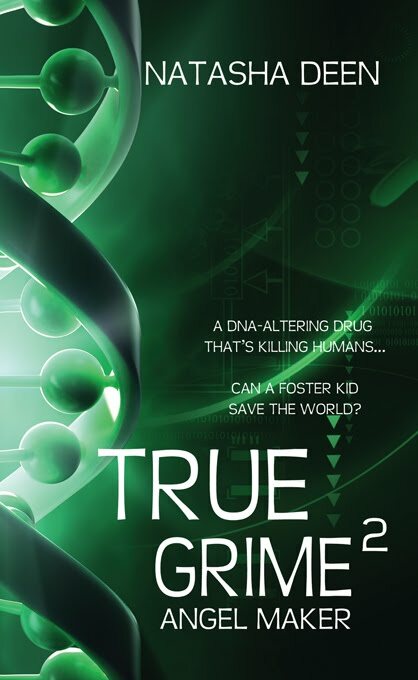 Love your stories and looking forward to reading True Grime 2--after the first one, I gotta know what happens now! Thanks so much for commenting, folks! I've contacted the winner. Have a fantastic weekend & a wonderful holiday season!